Hot on the heels of the Moulin Rouge! news, another famous Australian property is heading to the stage, this time courtesy of Global Creatures and Sydney Theatre Company. Directed by Simon Phillips, Muriel’s Wedding The Musical is scheduled to play a limited engagement November 6, 2017 through December 30 at Sydney’s Roslyn Packer Theatre. Featuring a book by PJ Hogan, music and lyrics by Kate Miller-Heidke and Keir Nuttall, with songs by Benny Andersson, Björn Ulvaeus and Stig Anderson, originally written for ABBA, the show is based on Hogan’s 1994 movie Muriel's Wedding, which starred Toni Collette and Rachel Griffiths. Sets and costumes will be by Gabriela Tylesova. 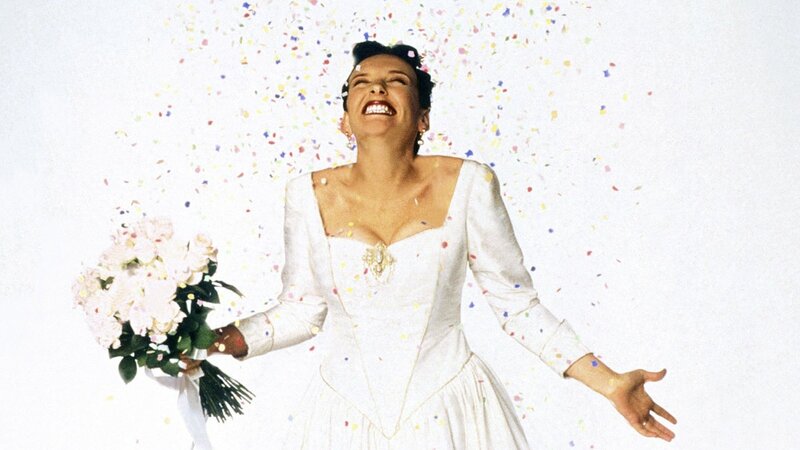 In Muriel’s Wedding The Musical, Muriel Heslop is back! And this time she’s singing. Stuck in a dead-end life in Porpoise Spit, Muriel dreams of the perfect wedding—the white dress, the church, the attention. Unfortunately, there’s one thing missing. A groom. Following her dreams to Sydney, Muriel ends up with everything she ever wanted—a man, a fortune and a million Twitter followers. That’s when things start to go really wrong.